I've got some sweet pictures and new decks-to-beat from the tournament at Playoteket in Scania. I'll post them soon, but first, I'd like to give a quick shout out to Jason Jaco from Chicago. Old School Magic have grown quite a bit during the last year, and groups of veteran players have begun to explore the origins of Magic again in different areas scattered across the globe. 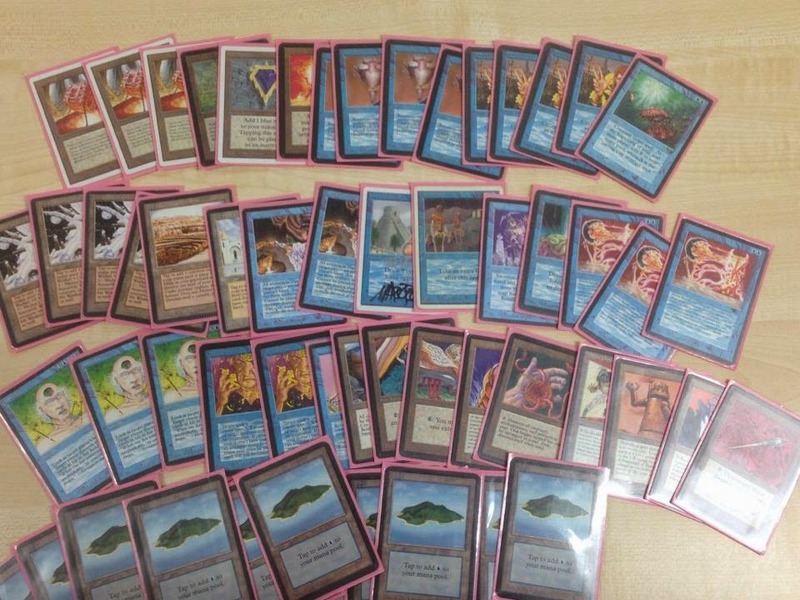 Yesterday, the first Old School article by Jaco was posted at Eternal Central. The "Chicago house rules" allows unrestricted Strip Mine, and the article is a sweet deck tech about UWG Ehrnamgeddon with 4-off Strips. Check it out! The best thing with owning full power, is that you own full power. Last week I got the Emerald, which was my final piece of the nine-part puzzle. It was Alex, one of the players I met in Regensburg a year and a half ago, who first told me about the best part of completing the nine. Now that it's finally done, 20 years after I first heard about the cards, I must say his statement rings true. Strange as it may sound, it's actually pretty much of a relief to finally have them. Since I got my first Mox 5 years ago, I knew that I wanted to complete the set. I didn't know if I would be able to though, as my life could easily have taken turns that would have made me unable to afford the luxury of these cards. During my summer vacation, my girlfriend and I took the time to clean out our storage room. Among the gems I found while cleaning was a signed Beta rule book I got as a gift from Viktor "Oldschool" Peterson during BSK 2011 (it was hidden in a Jet Li DVD case). I flipped through it again, and marvelled at its elegant simplicity. 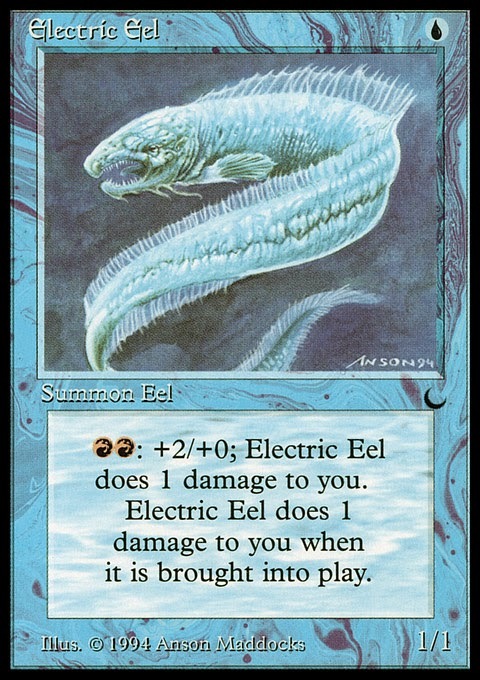 One of the most common questions about the 93/94 format is whether we use old rules or new ones. We use the current rules, mostly due to the fact that old rules are at times pretty confusing (and sometimes contradictory). Today, with some old rule books at hand, we'll take a look at the history of "timing" before the stack came into existence.